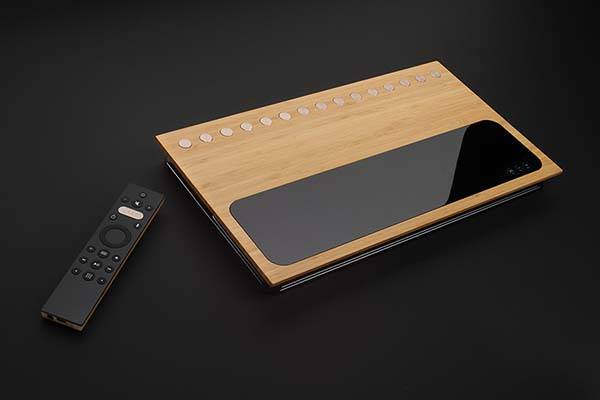 Caavo streaming box is designed to connect with media streamers, game consoles and other entertainment devices together, and just using one remote you can effortlessly control all the devices. Cool? Let’s keep checking. The Caavo is an innovative and convenient streaming box that’s compatible with Roku, Apple TV, Amazon Fire TV, PS4, Xbox One, Chromecast and more entertainment devices. As we can see from the image, the media streaming box shows off an elegant and slim design, and its multiple optional wood materials allow it to blend well with different interior decoration styles. The media streaming box comes equipped with eight HDMI ports, two USB ports and one Ethernet port so it has the ability to connect with various entertainment devices and automatically detect those connected devices. 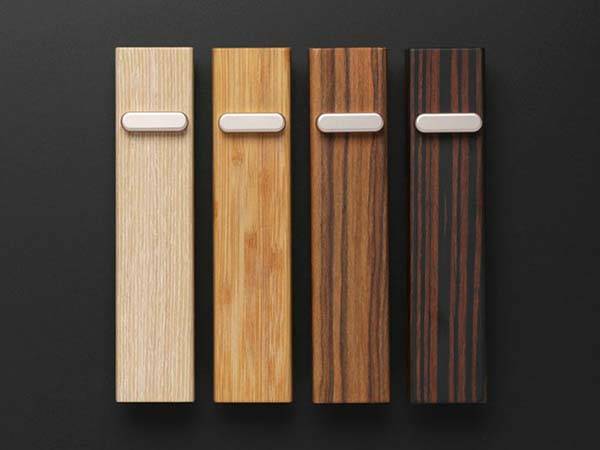 When connected with Caavo, all the devices can be controlled using a custom remote, so you don’t have to find out the correct remote among a pile of remotes. Furthermore, the Caavo remote also supports voice commands. Just speaking into the remote, you can turn on your TV, find out your favorite TV programs, movies, apps, and games with ease. Caavo media streaming box will be available for $400 USD, but release date hasn’t been unveiled. If you’re interested, jump to Caavo official site for its more details.